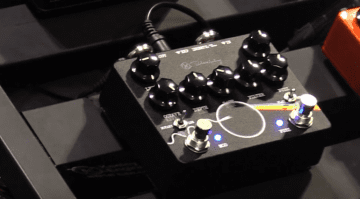 The new Dark World is the first fully digital effects pedal from Chase Bliss Audio. 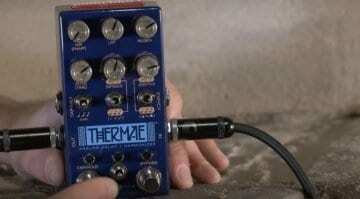 It’s a two-channel reverb developed by two different companies, Cooper FX and Keeley. Both can be used simultaneously and routed in 33 ways! 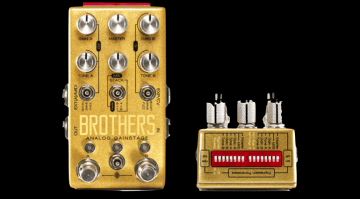 After Sunday’s preview, we now know more about the latest Chase Bliss Audio effects pedal. The Dark World has six knobs, three levers, two footswitches and another lever between them. At the top, there is a set of DIP switches that let you make a lot of additional settings. Specifically, Chase Bliss Audio gives us the following controls on the Dark World Dual Channel Reverb: Decay/Damp, Modify, Mix, Tone, Dwell, Pre-Delay, Lever for MIDI on Mod, Shimmer, Black, Parallel Routing, D → W, W → D. The reverbs included are based around Spring, Plate and Hall. Chase Bliss Audio Dark World has a lot of DIP switches! 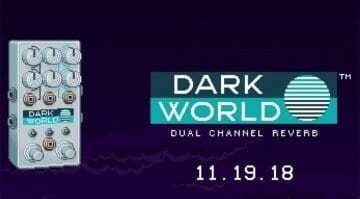 The two channels are called Dark (Cooper FX) and World (Keeley) and can be switched on and managed separately. You also have the option to control the unit via an external expression or CV input. 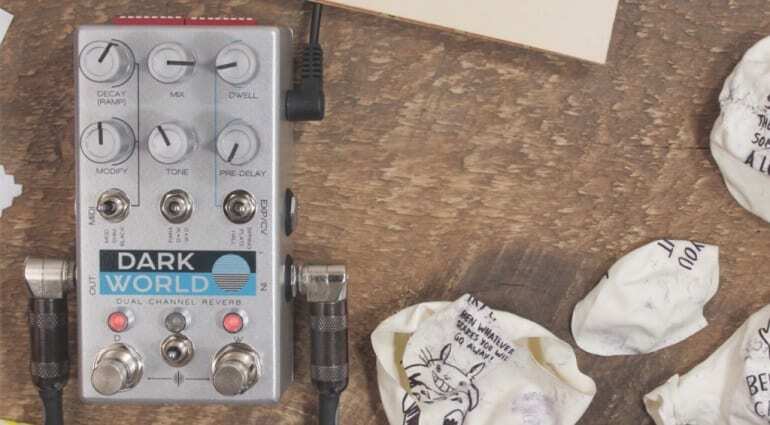 You can control a many of the parameters assigned to the DIP switches settings remotely, so if you want to control the Dark World without fiddling with tiny switches, then you can do so easily enough with an expression pedal or CV module. With an 11-minute long official demo video, you know there is a lot going on with this particular reverb pedal. It isn’t really a ‘set and forget’ type effect, more of an experimental tool for tweakers and players that want to delve into the depths of deep washes of sound. Or, make weird lo-fi glitchy noises, with repeats. 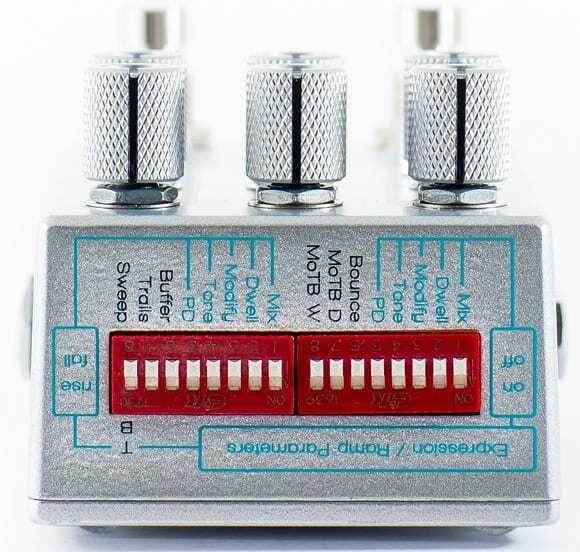 I’m impressed and think it would be the kind of pedal that could inspire song ideas. It seems suited to creative types and a handy studio tool because of its flexibility.